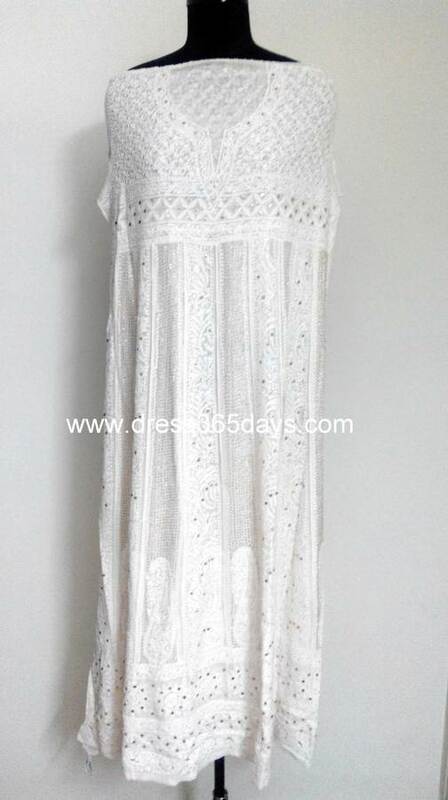 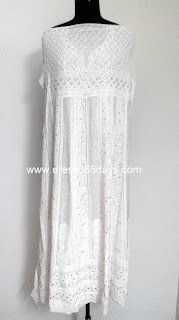 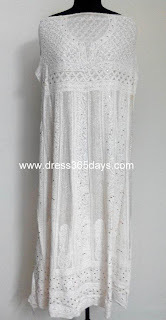 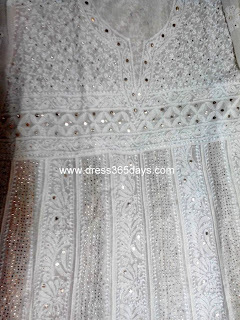 Shop Online...So wedding is round the corner and you would like to wear beautiful dress. 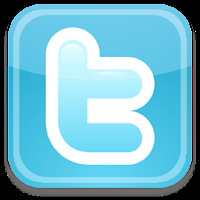 Hang on. 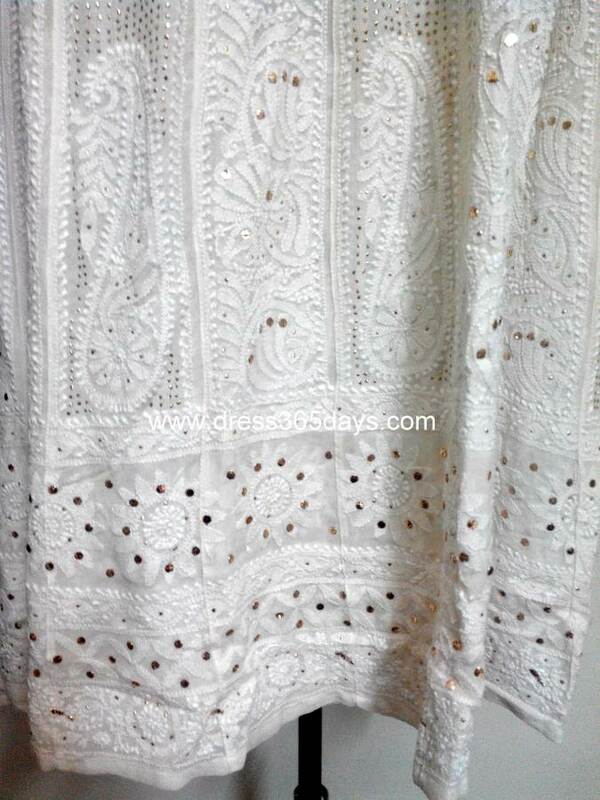 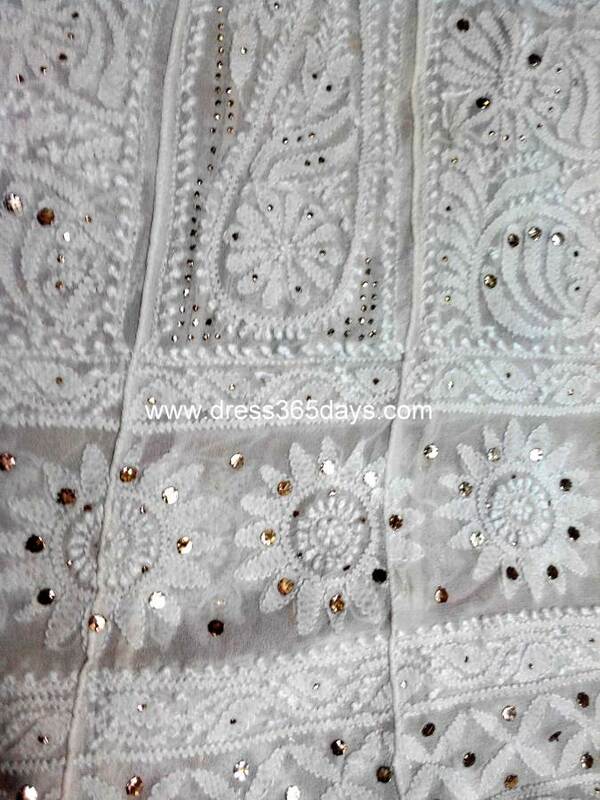 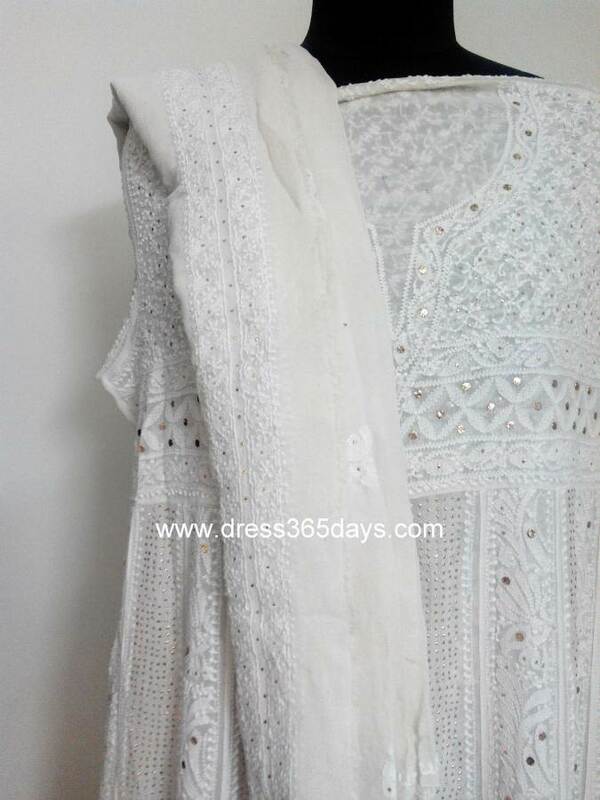 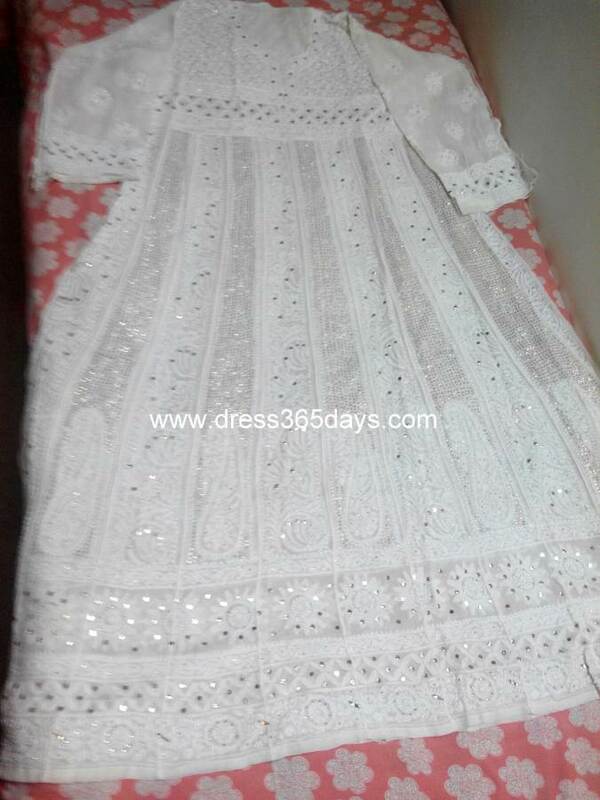 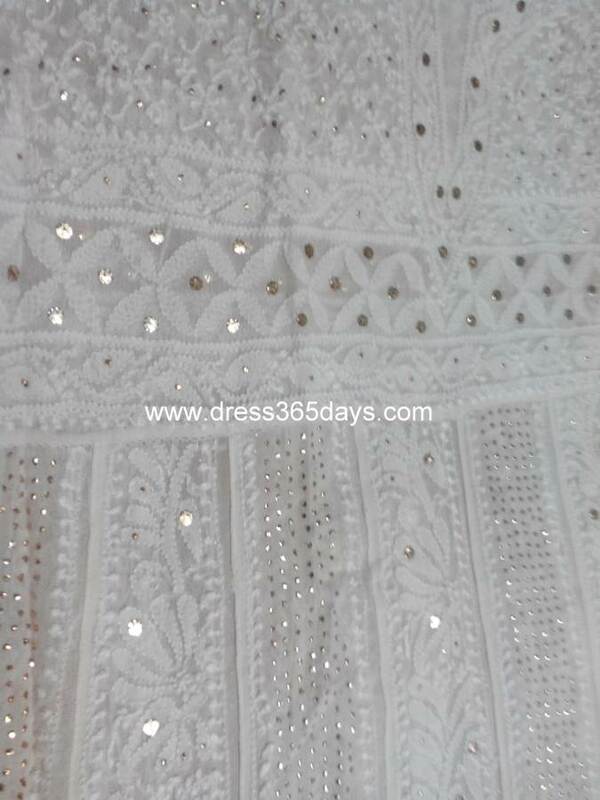 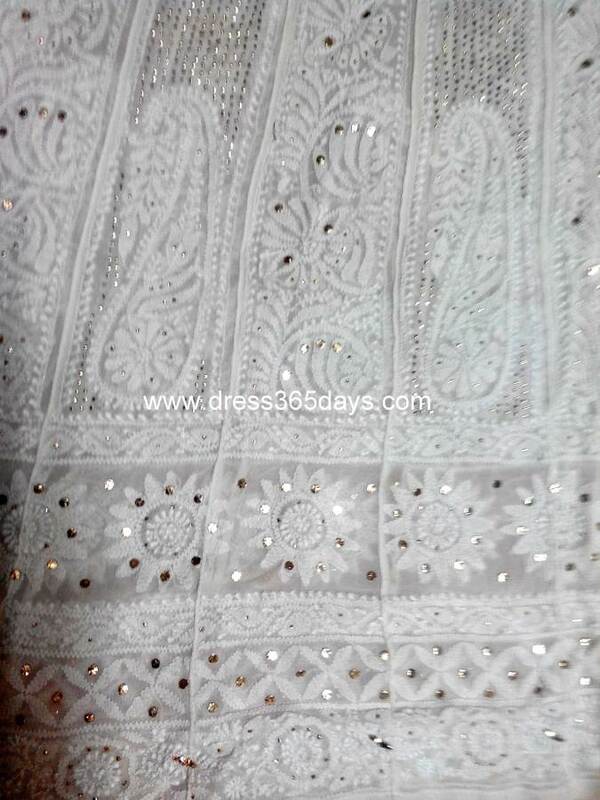 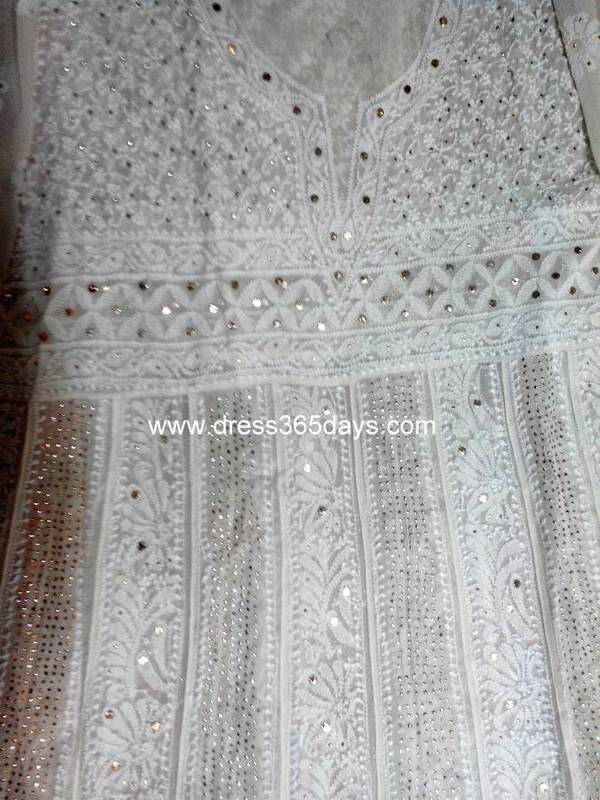 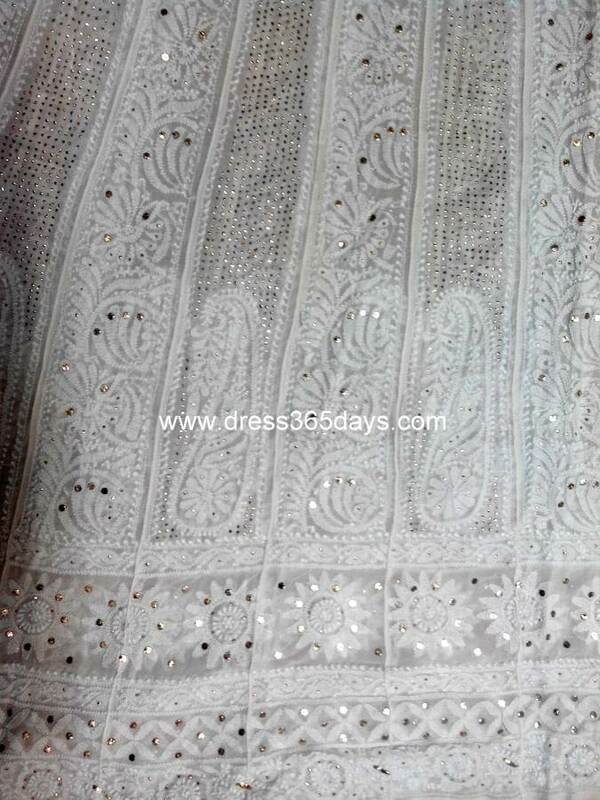 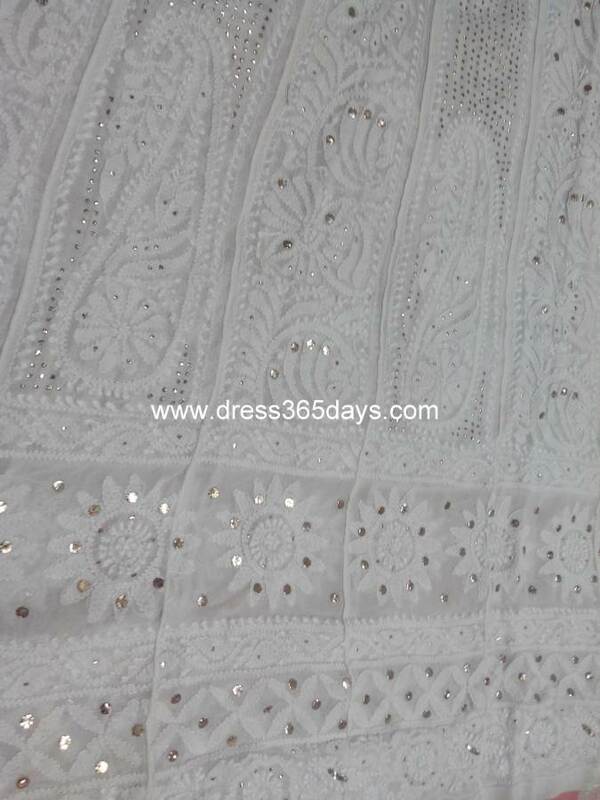 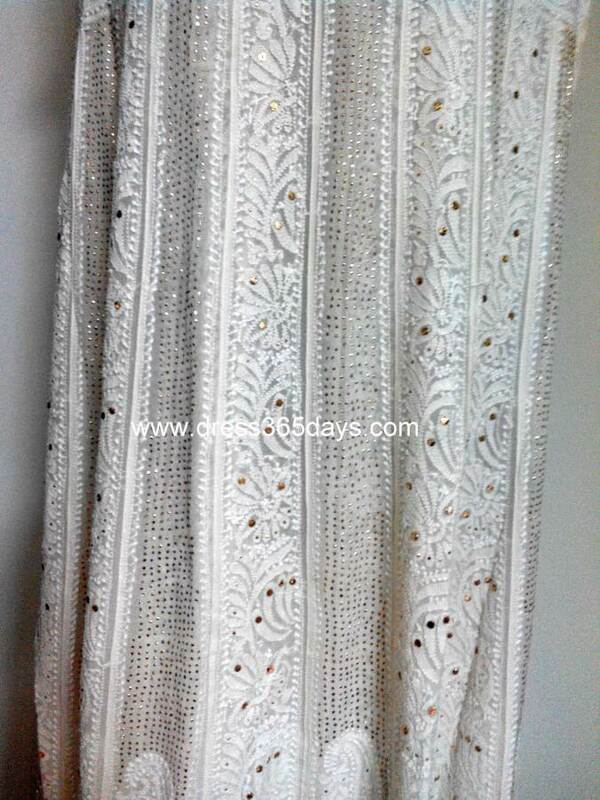 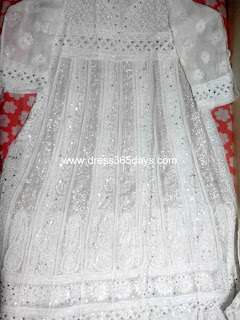 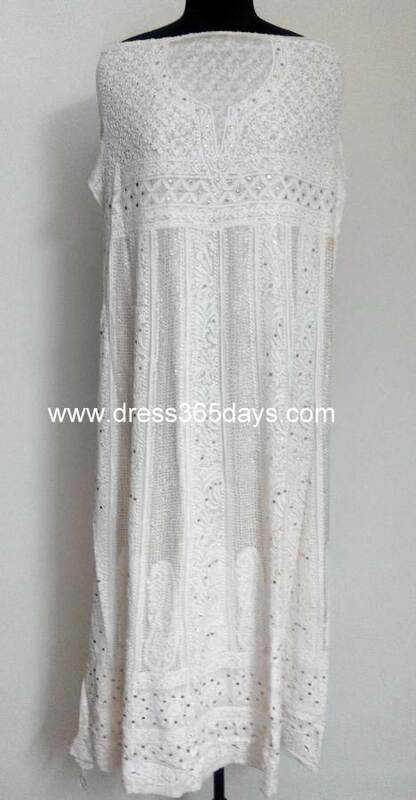 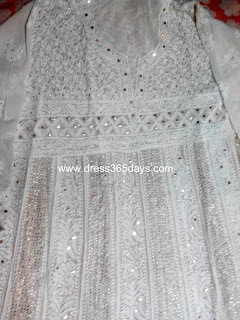 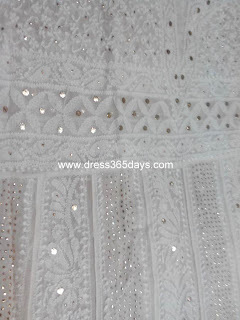 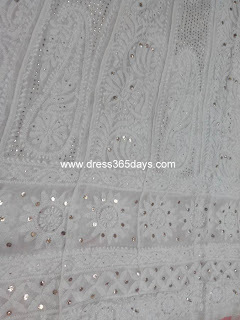 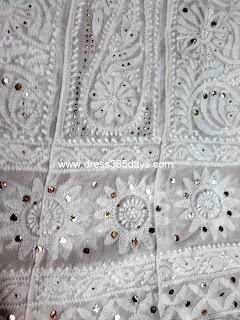 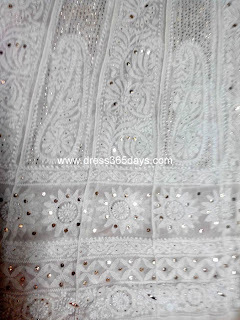 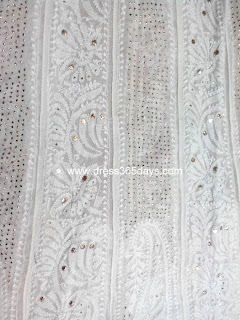 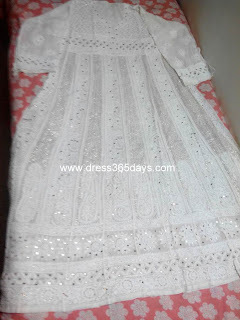 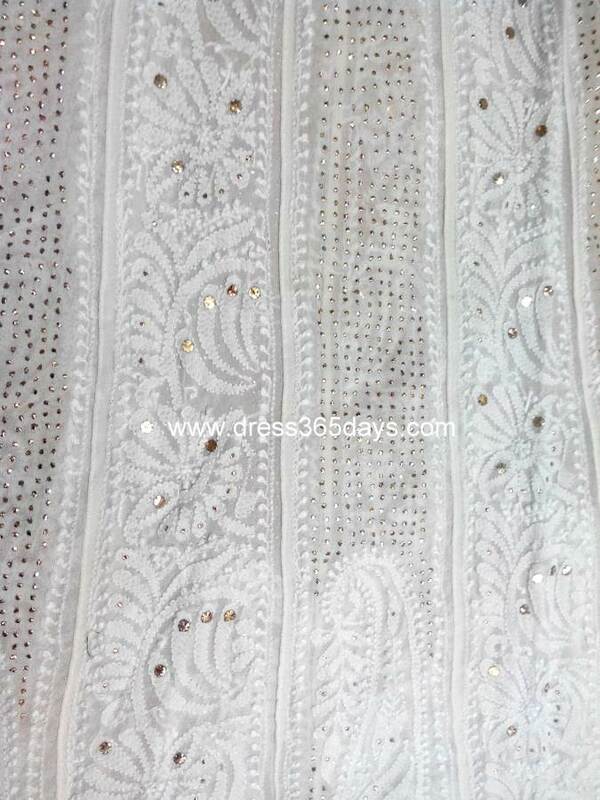 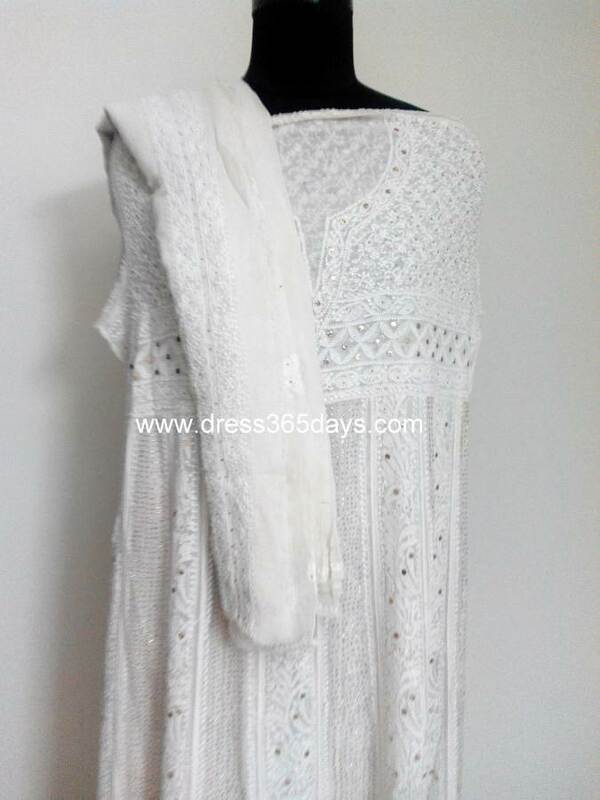 The dresses are in fashion are all chikankari dresses as they are unique in designs and hand embroidered and they look so elegant that make you class apart. 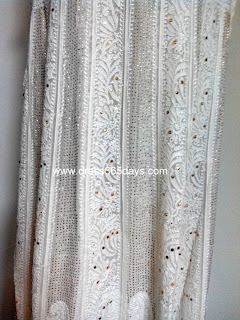 Check out our wedding collection with heavy Mukaish and Kamdani work anarkali suits .